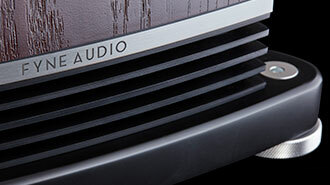 FYNE AUDIO is a new company based in Scotland. It's no secret that the company is born of a fine pedigree with a seven strong management team with a huge amount of audio engineering experience. 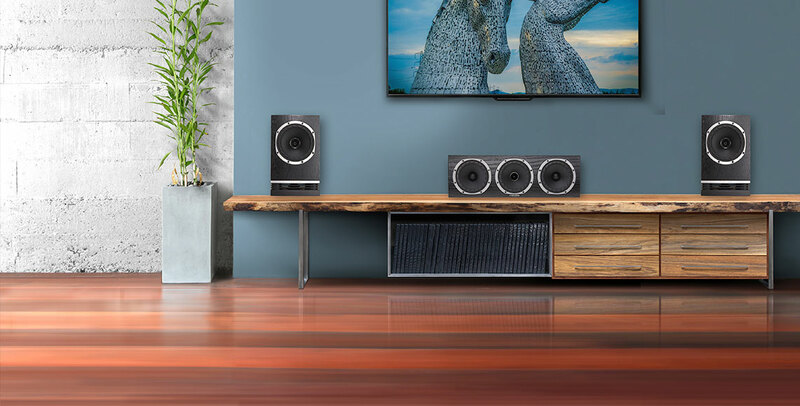 In fact, one of our previous store partners in the business is now working with the company in establishing the brand, so we are absolutely delighted to promote this great new range of loudspeakers. Great products, well designed. BassTrax Tractrix Diffuser System profile maintains a 90 degree angle at each intersection of the expanding wavefront, thus avoiding reflections. This clever arrangement makes the loudspeaker less critical of room positioning. FyneFlute Surround Technology leaves no stone unturned, our design team have developed a method of improving the detrimental effect that standard roll rubber surrounds have on driver performance. IsoFlare driver technology is a point source system whereby the bass / midrange driver shares a common centre with the high frequency unit. Delivering outstanding stereo imaging, even off axis, energy is radiated isotropically with constant directivity, following the flare of the driver cone. Sound is produced as if emanating from a single point in space. 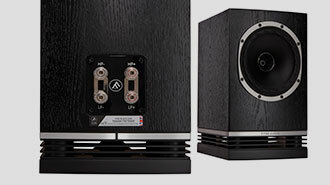 F300 Series benefits from the very best technical and acoustic expertise in the loudspeaker industry. Offering a scale of specification and audiophile performance unrivalled at its price, the line-up provides versatility for music lovers or movie enthusiasts. 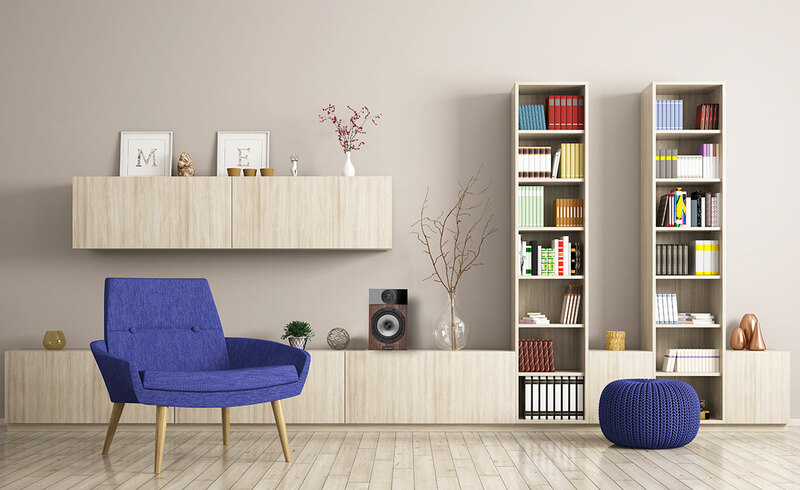 With a choice of two bookshelf or stand-mount models, two floorstanders, a centre channel and dipole speaker, there are plenty of options to suit a wide variety of listening environments. 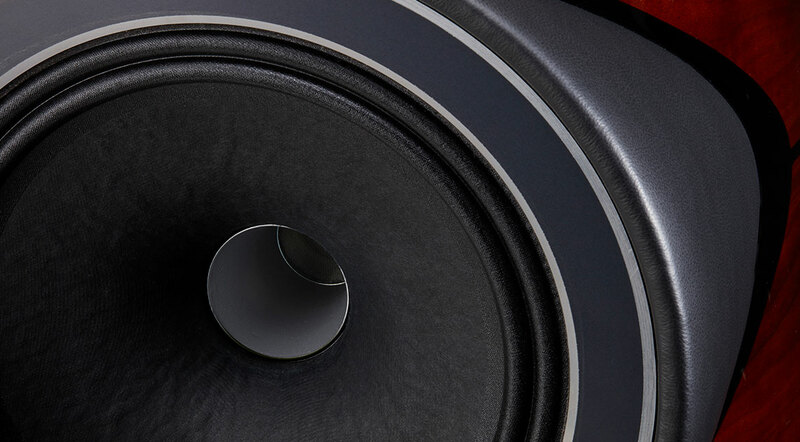 F3 Series subwoofers deliver blockbuster bass performance thanks to their innovative DDX Direct Digital amplification, advanced DSP and Fyne’s know-how in driver and cabinet design. 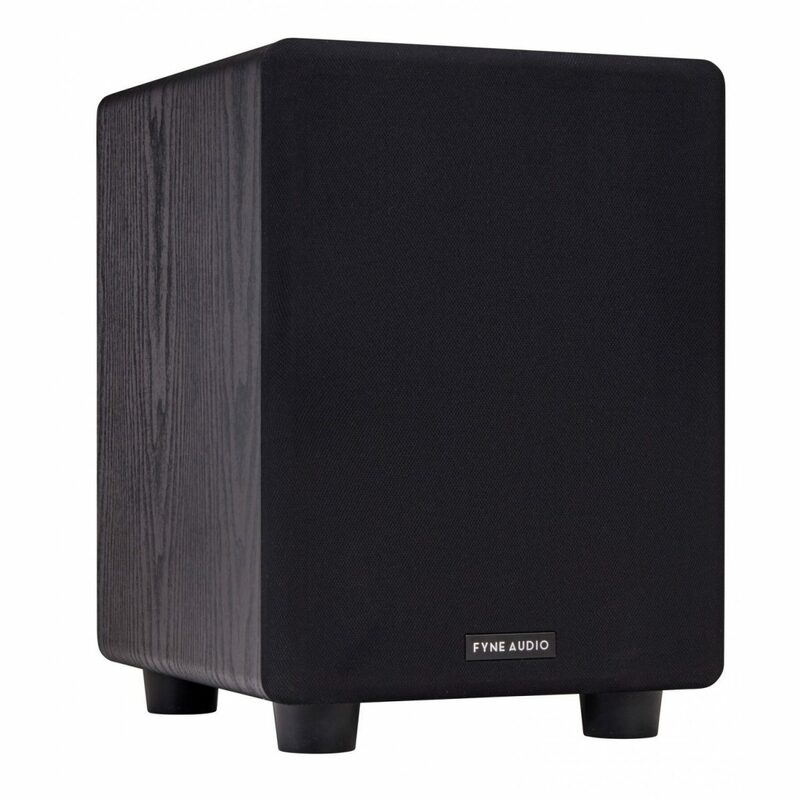 Home Cinema heaven starts with low frequency effects; deep, powerful bass designed to instil excitement, create life-like ambience or immerse you in the thick of the action. 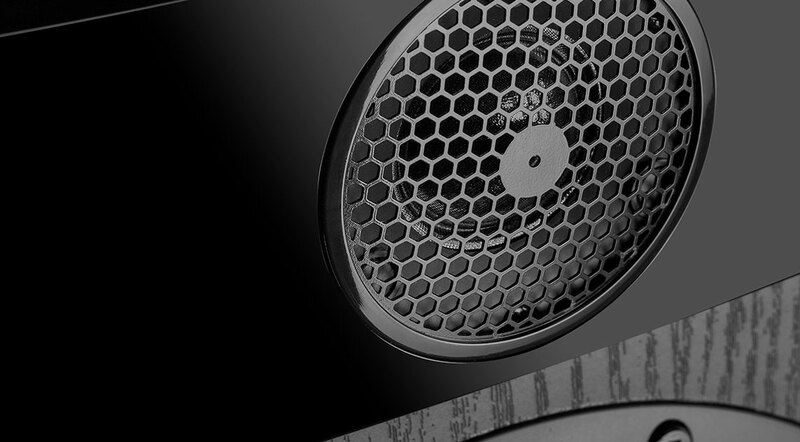 Across the three-strong range, the F3 Series subwoofers boast a wealth of controls, understated black ash finish and removable grilles. 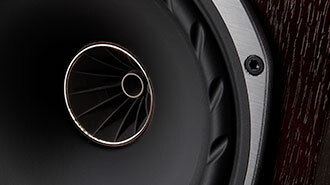 With a rich, powerful and engaging sound, the F Series subwoofer have been designed to deliver class-leading performance and system integration at the price. An experienced team of acoustic and mechanical design engineers with a wealth of experience. 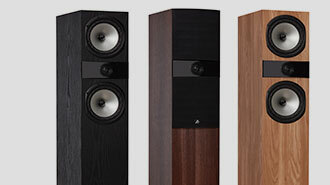 Since coming together to form FYNE AUDIO, they have been busy honing their existing skills and developing technologies to ensure that the company can offer best in class performance at all price levels.